While it’s not super pretty & certainly wouldn’t pass on any cooking show for presentation, it was super delicious! & hey that means success in my book. Hopefully over time as I use it more, I’ll get better at it but even if they always come out a gooey mess, as long as they’re delicious – I’m happy. 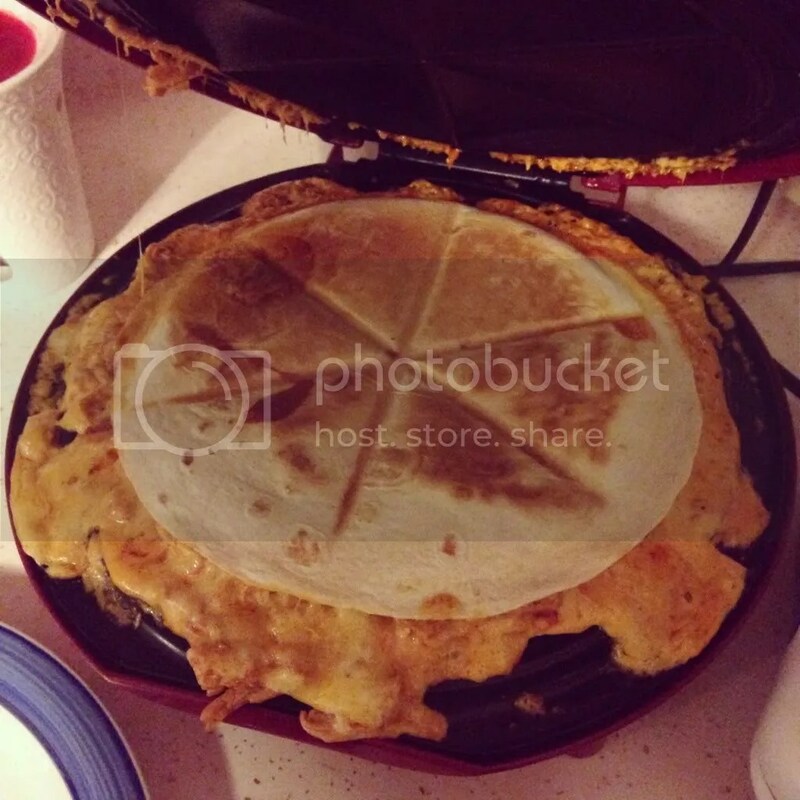 This entry was posted in food, funny, picture, quick update. Bookmark the permalink.